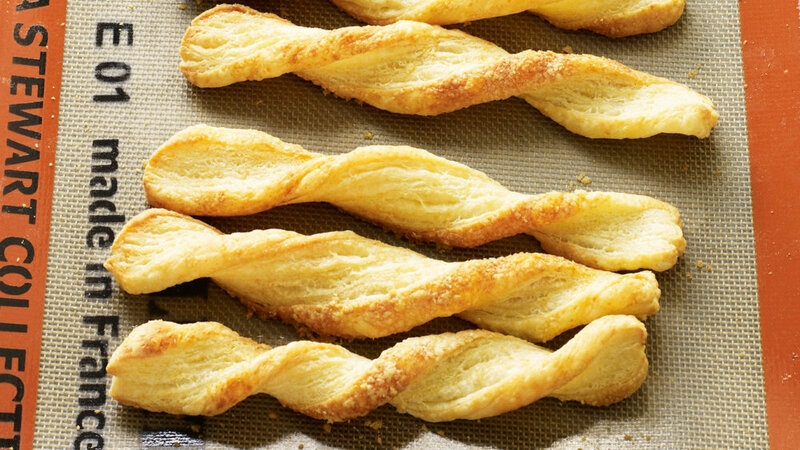 Successfully saved Puff Pastry to your Calendar. You can also save the ingredients to your Grocery List. Roll, turn, chill, repeat. Making your own puff pastry requires a bit of a time commitment, but the actual steps are quite simple, and the results -- 729 tender, flaky layers in each bite -- are more than worth the effort.